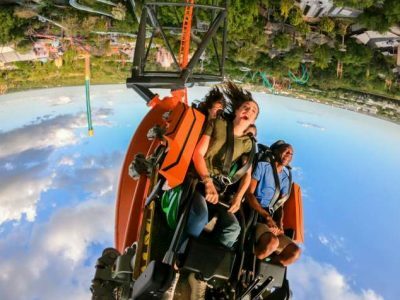 Busch Gardens® Tampa Bay will officially open Tigris, a triple-launch steel roller coaster, on Friday, April 19, 2019. 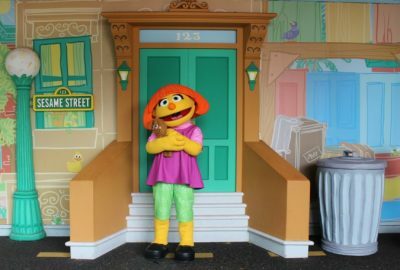 Busch Gardens Tampa Bay is excited to welcome Sesame Street’s Julia to the Safari of Fun. Julia is an autistic four-year-old girl from Sesame Street who enjoys playing with her friends Elmo and Abby Cadabby. 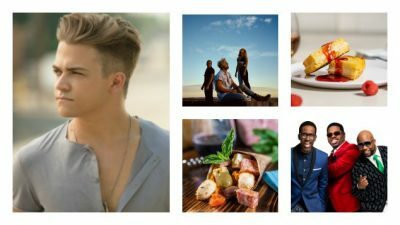 The Busch Gardens Tampa Bay Food & Wine Festival runs weekends from March 16 to April 28 and is included with admission to the park. New this year, park guests can enjoy fan-favorite events EVERY week of 2019 as a part of Busch Gardens 60th Anniversary celebration.